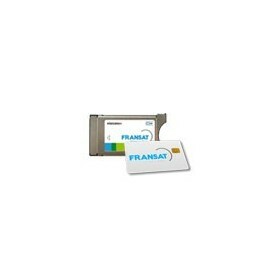 Decoder card compatible Fransat There are 10 products. 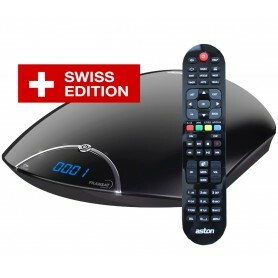 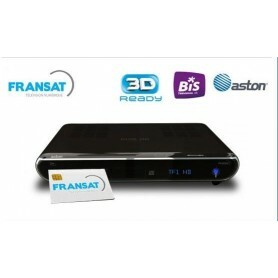 String French Fransat Atlantic-bird, pay tv card Swiss, switzerland channels FRANSAT is a free television package issued by satellite TV Digital Satellite (or satellite). 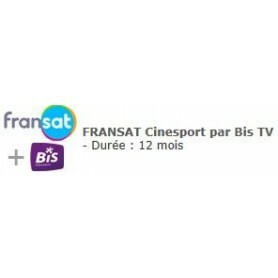 Most free DTT on different satellite channels are coded. 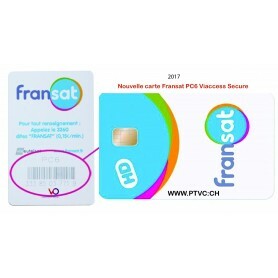 To access it, you will need an access card. 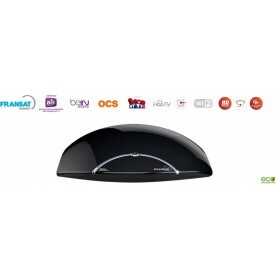 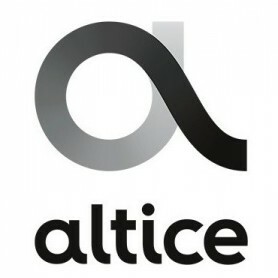 Whatever the brand, Thomson, Strong, Humax, Aston, Cahors, Nelisat, Technisat..., you can find the model that suits you.